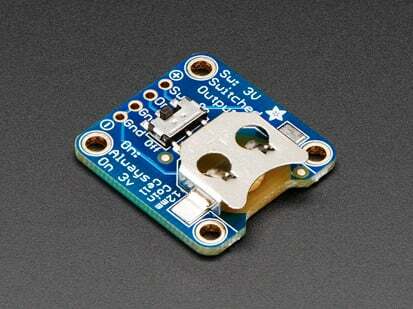 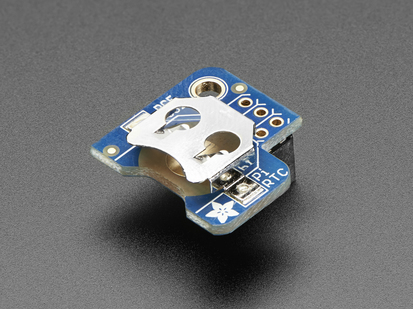 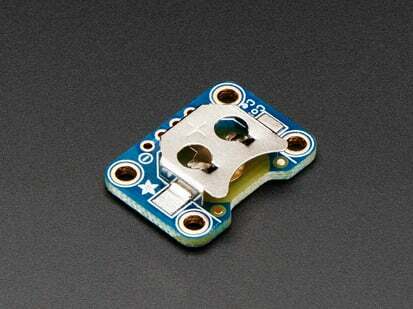 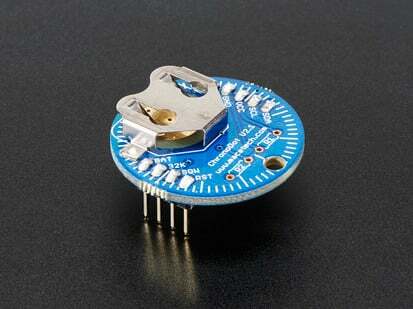 Comes as a fully assembled and tested breakout plus a small piece of header. 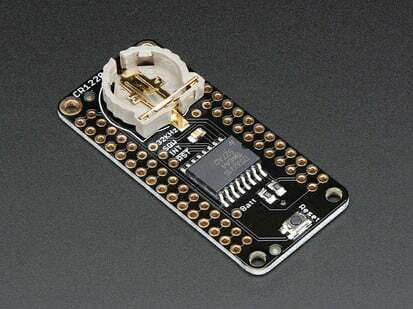 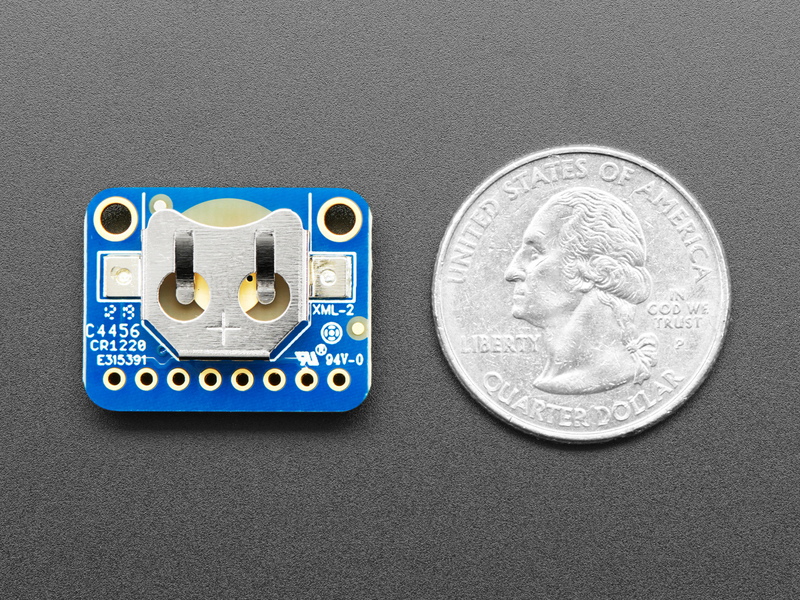 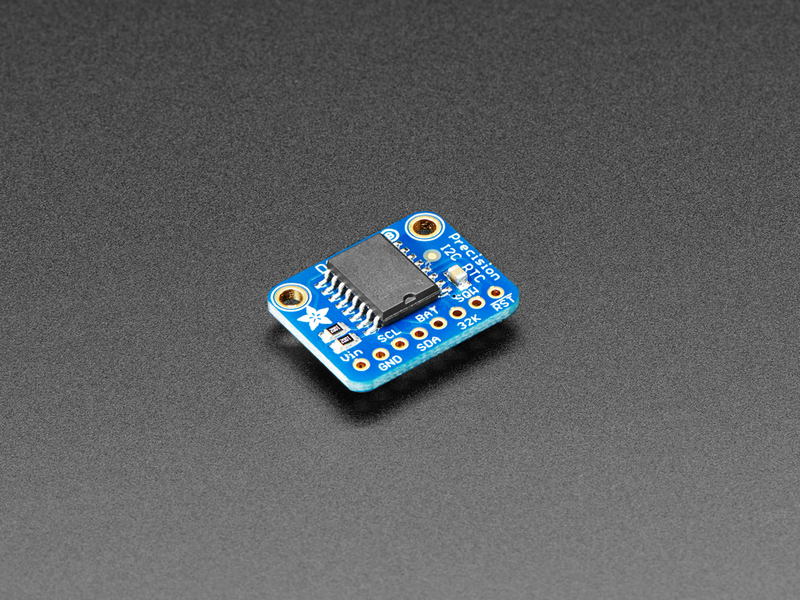 You can solder header in to plug it into a breadboard, or solder wires directly. 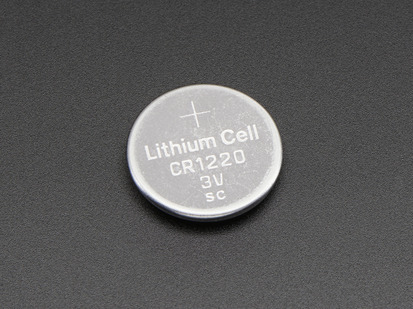 A coin cell is required to use the battery-backup capabilities! 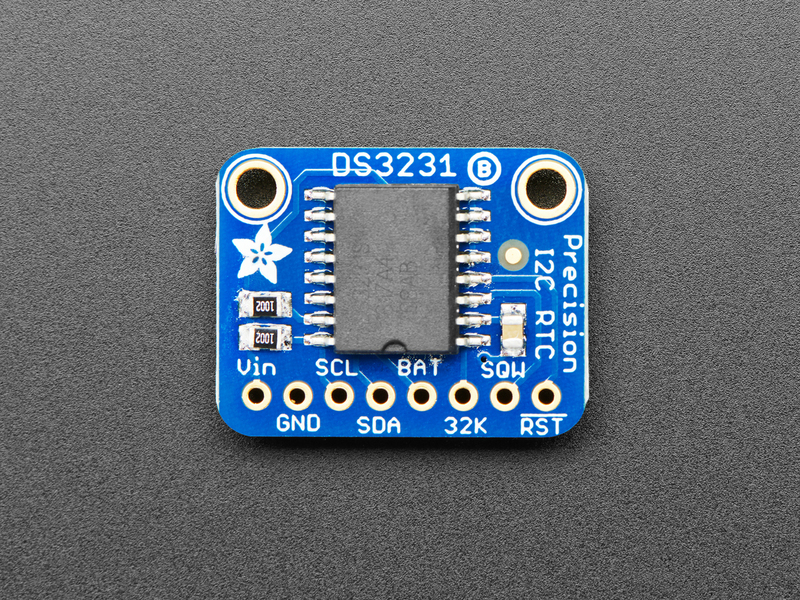 We don't include one by default, to make shipping easier for those abroad, but we do stock them so pick one up or use any CR1220 you have handy. 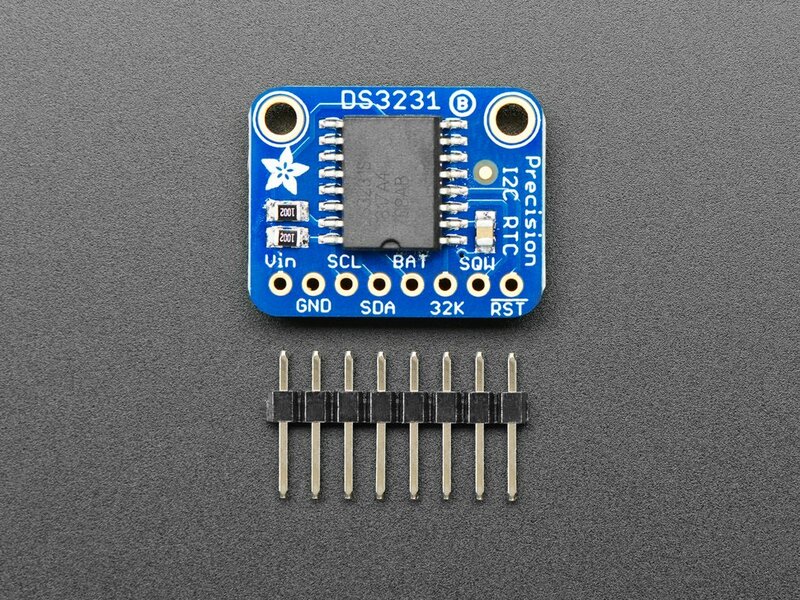 Check out our detailed tutorial for pinouts, assembly, wiring & code for both Arduino and CircuitPython, and more! 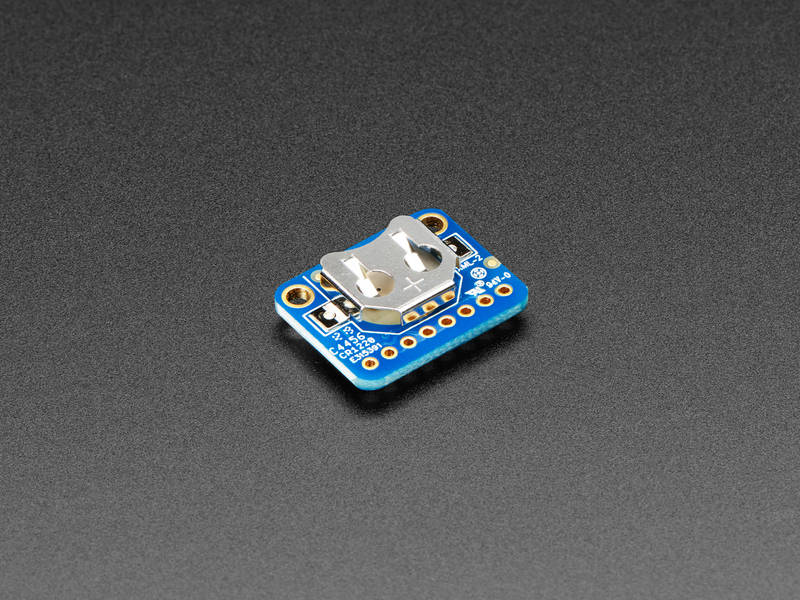 23mm x 17.6mm x 7.2mm / 0.9" x 0.7" x 0.28"